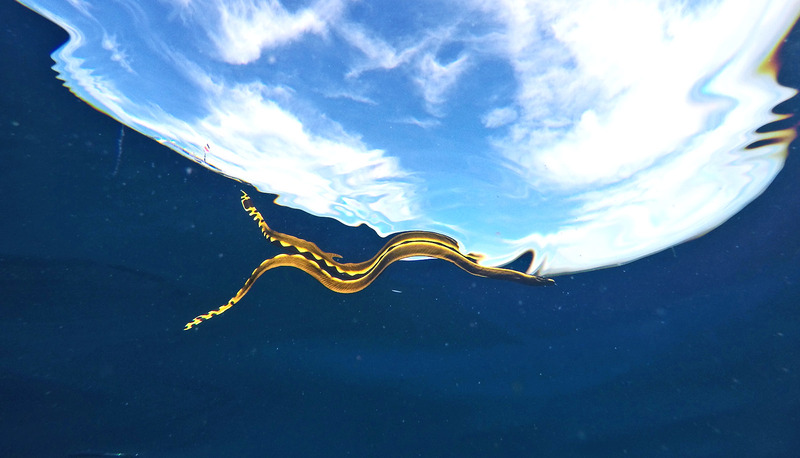 New research uncovers an odd similarity between elephant skin and the skin of the yellow-bellied sea snake. 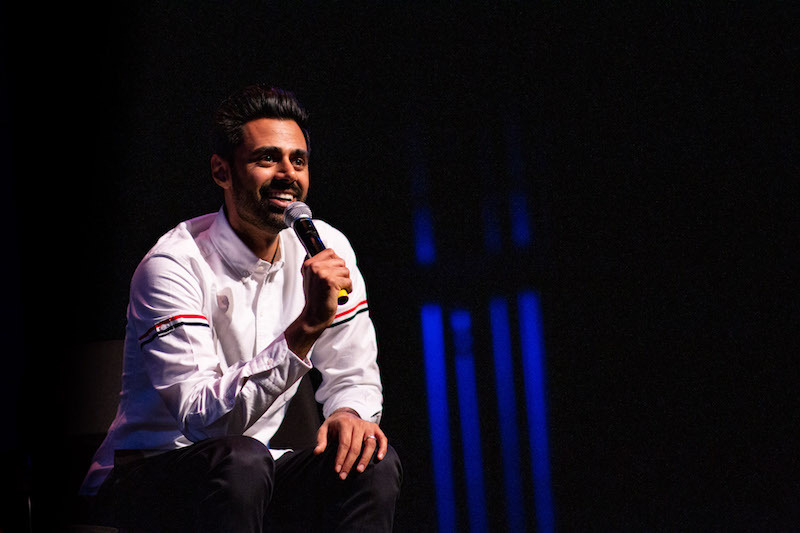 ACCENT Speakers Bureau hosted comedian and political commentator Hasan Minhaj on Thursday night in the Curtis M. Phillips Center with a sold-out crowd of about 1,700 people. 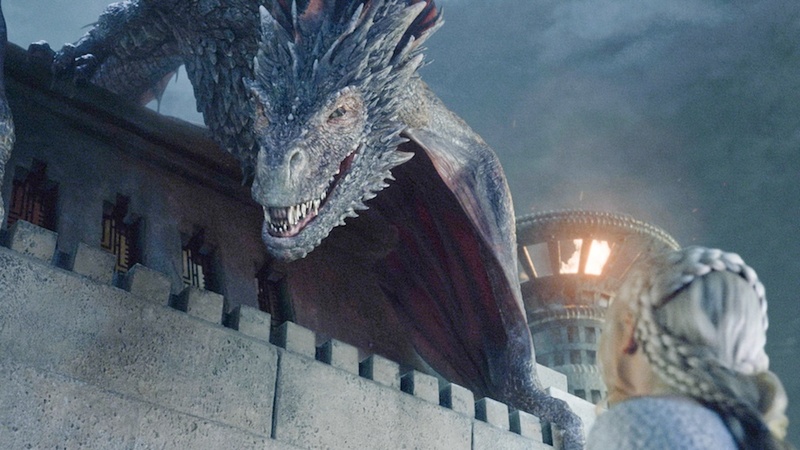 We asked a herpetologist to address our highly fictional Game of Thrones dragon scenarios using real science. 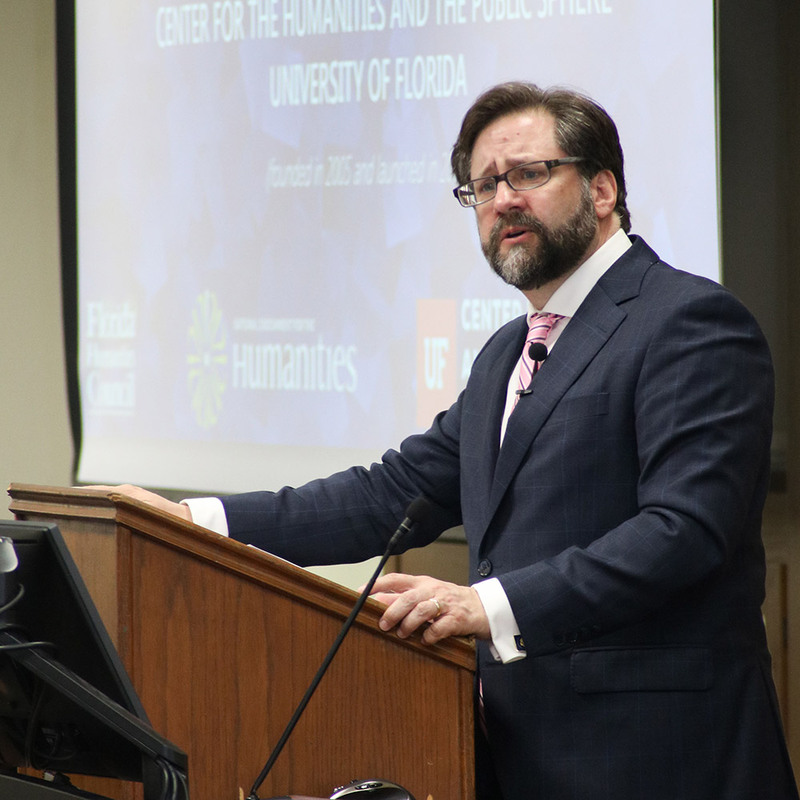 The Center for the Humanities and the Public Sphere at UF recently held a celebration in honor of its ten-year anniversary featuring special guests President Fuchs, Executive Director of the Florida Humanities Council, and Chairman of the National Endowment for the Humanities (NEH) Jon Parrish Peede. 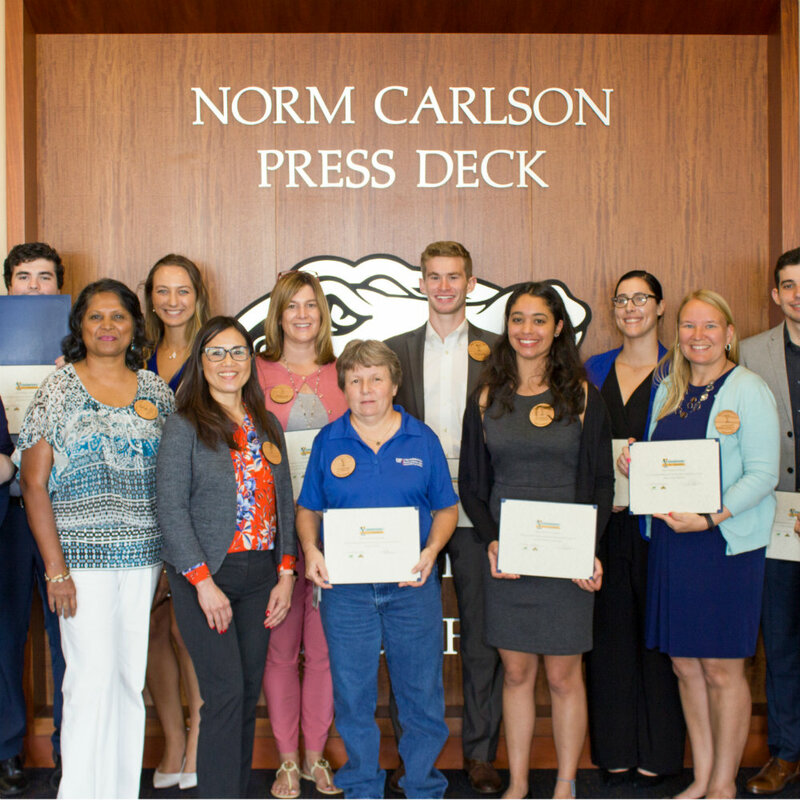 University of Florida’s Office of Sustainability and the Healthy Gators Coalition recognized nine individuals and groups during the annual Champions for Change awards ceremony last week as part of the annual Campus Earth Week series of events. 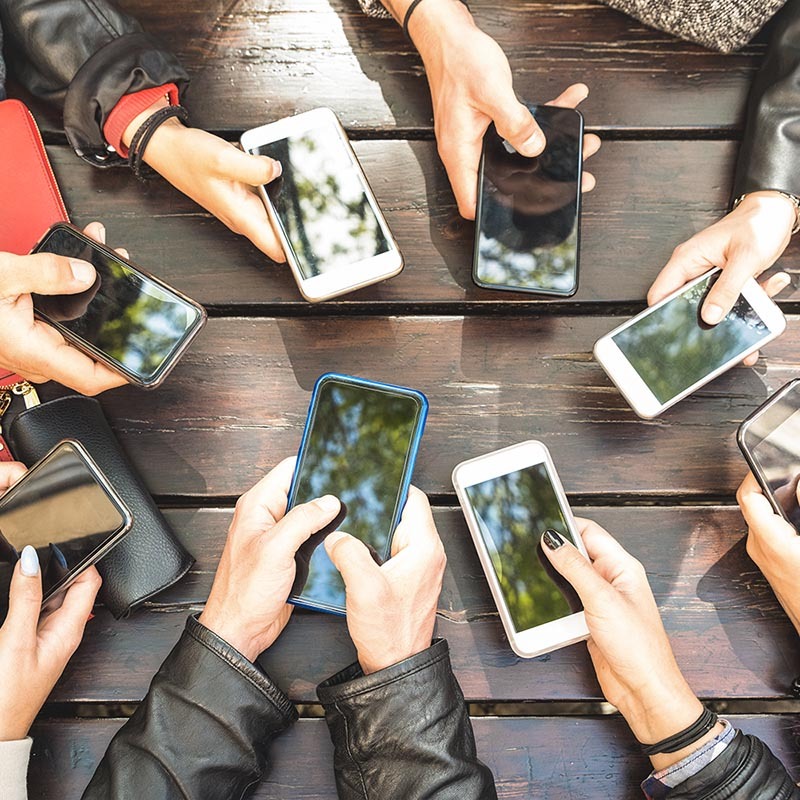 Instagram users prefer sponsored ads that mimic posts from their friends over traditional advertising, although this type of advertising may seem sneaky or deceptive, new research shows. 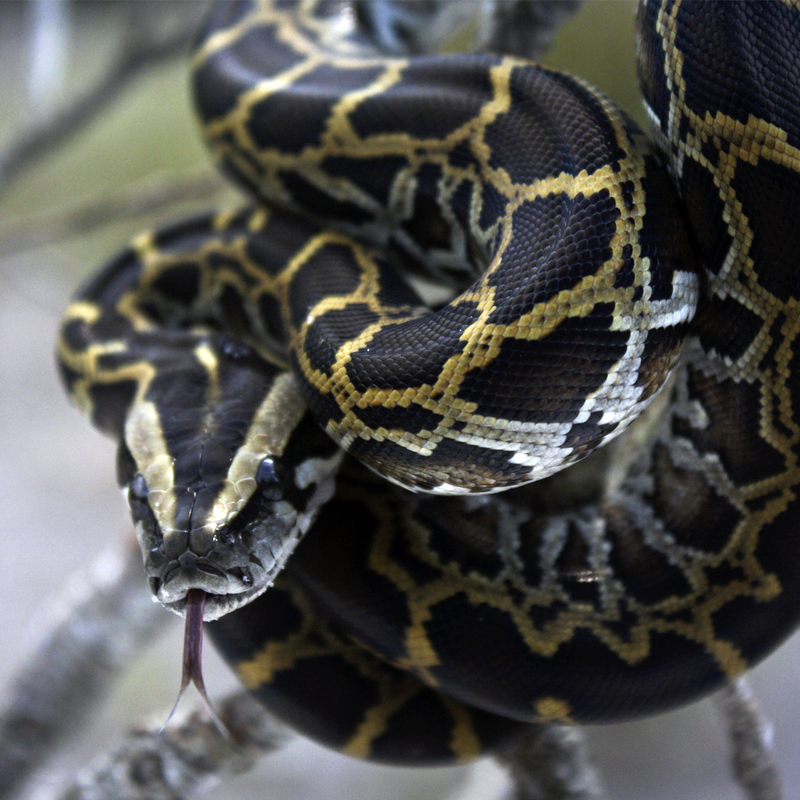 UF researchers behind Florida Insect Control Group, a pest control device company, originally intended to protect deployed military personnel from insect-borne diseases, shared their #Research2Startup story at an APLU event in Washington, D.C.
Consumer sentiment among Floridians increased slightly two-tenths of a point in March to 100.8 from February’s revised figure of 100.6. 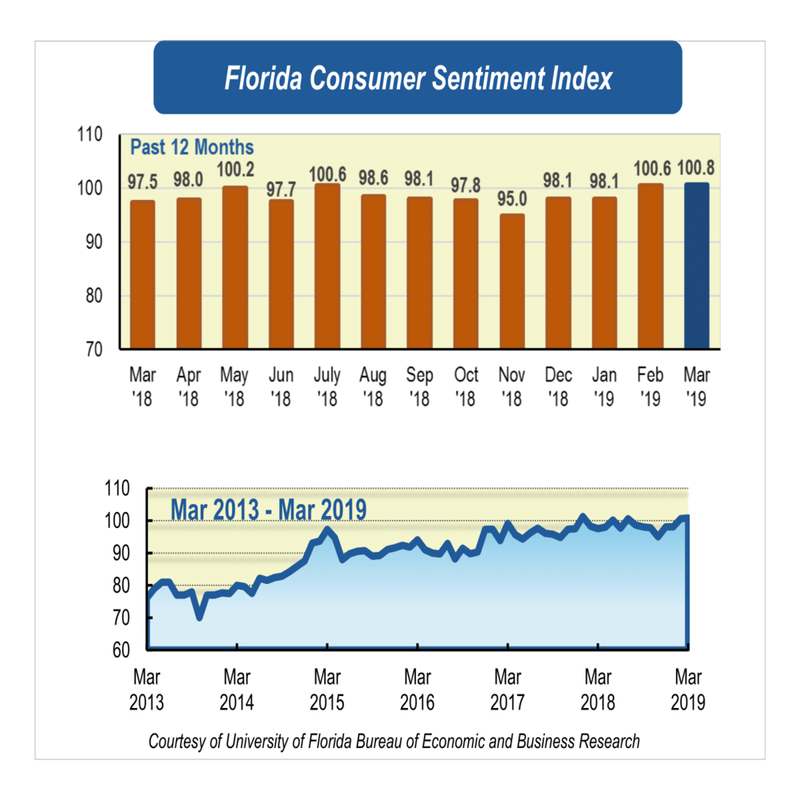 Similarly, consumer sentiment at the national level increased in March. 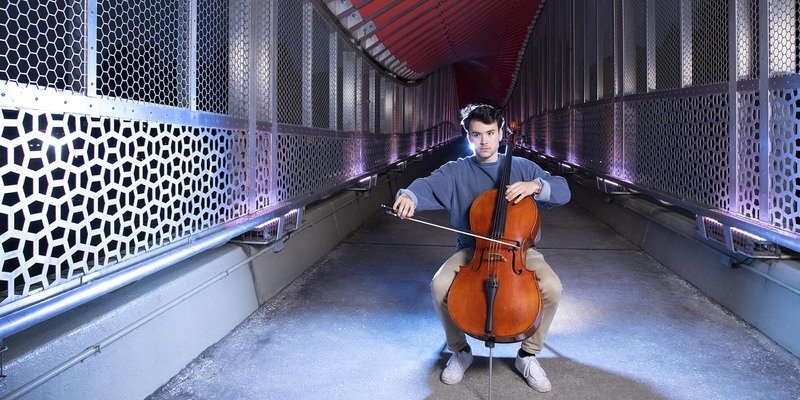 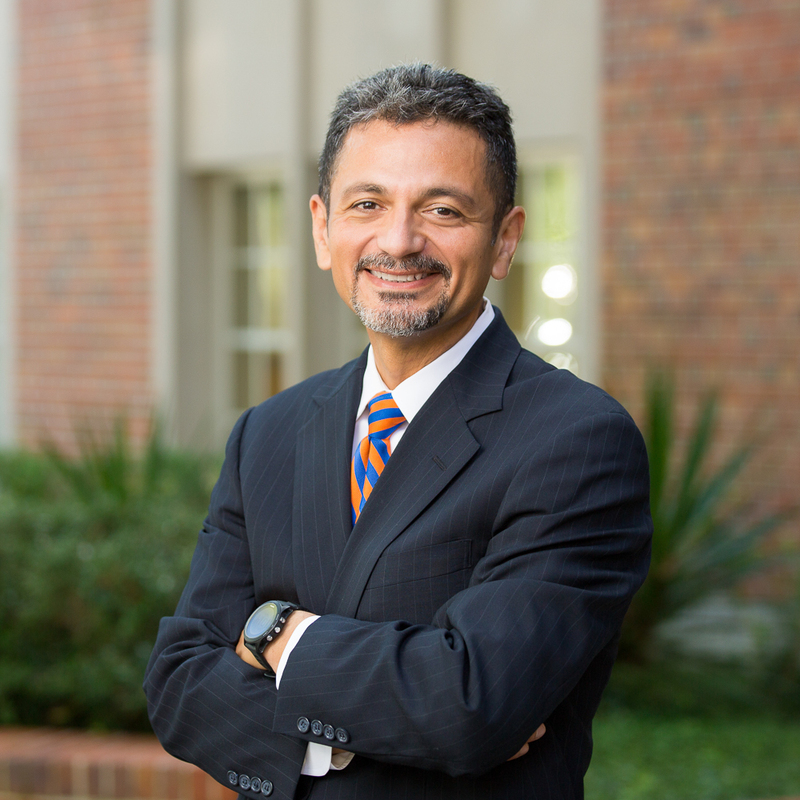 Antonio Farias launched a podcast entitled “Level Up on Presence and Belonging” to give a voice to UF’s diverse students, faculty and staff to the community, and to spark conversations about the different experiences they’ve had.